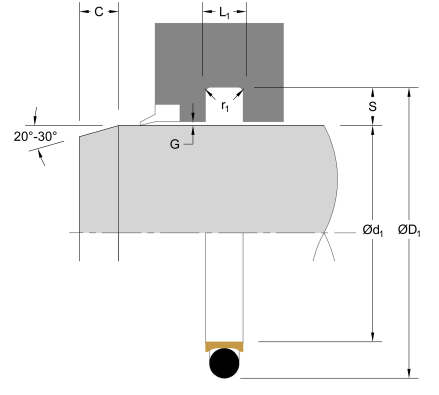 The Hallite RDS is a double-acting low-friction rod seal solution for compact o-ring grooves, that extends the service range above what an o-ring alone is capable of supporting. The RDS is designed for light-duty applications, is particularly suited for small-diameter installations, and due to its size and design, is easy to install. 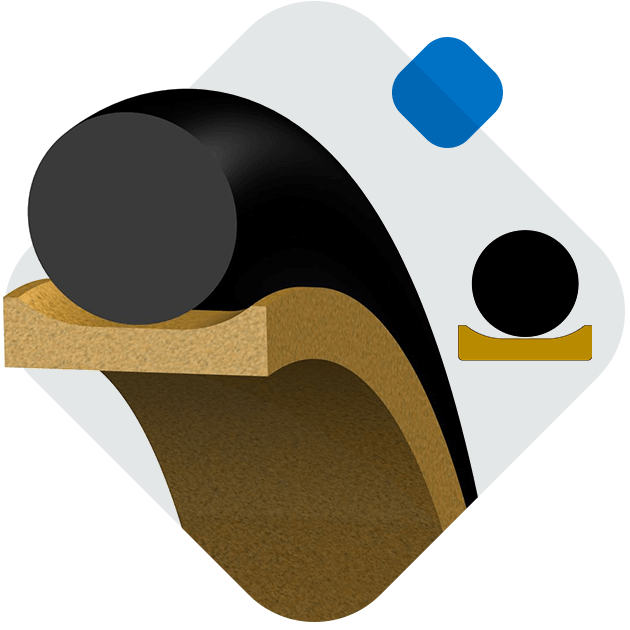 Highperformance Armorlene® materials, like HLX, provide outstanding wear and extrusionresistance properties as well as large range of temperature and media compatibility. 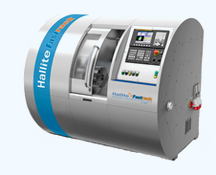 Hallite’s RDS is designed to be used in existing dynamic o-ring grooves and does not require any groove modification. A good choice for pneumatic and hydraulic equipment sealing needs, the RDS is proven to extend the service range and seal longevity over stand-alone o-ring installations. This seal is available in a variety of Hallite’s high-performance Armorlene® materials to suit a wide range of demanding applications. The part numbers listed below only show standard material options for both the face seal and energizer, where applicable. 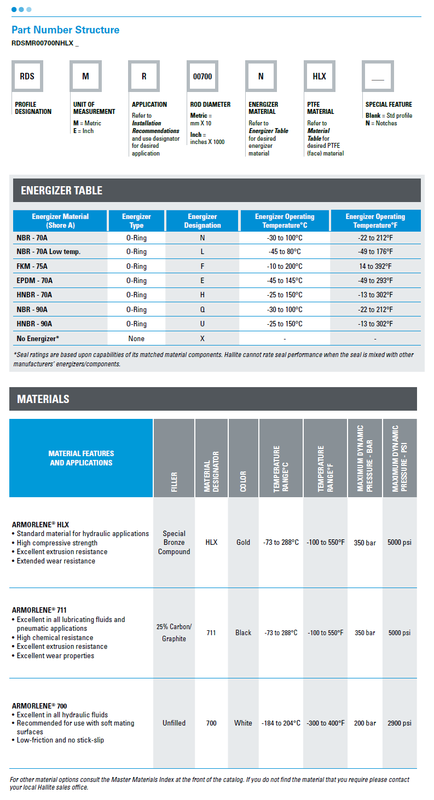 For a complete list of the material and energizer options along with part numbering structure, please see the complete PDF datasheet or click RDS Data Tables.